This is the first in the new series of Research Theme Analysis Reports produced under the new Transport Research & Innovation Portal (TRIP). 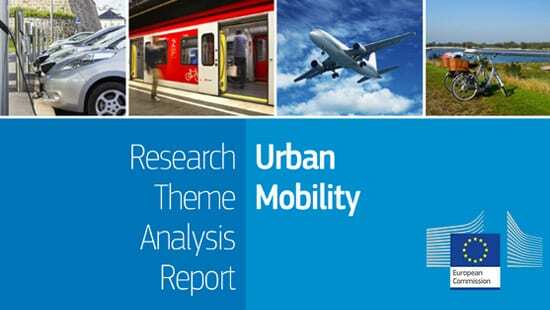 It covers the research theme Urban Mobility. The purpose of this Research Theme Analysis Report is to provide an overview of research performed (mostly) in the EU collated by TRIP, providing a view across many projects that fall under the theme. It provides an assessment of the reported results from the research projects, giving scientific and policy perspectives.